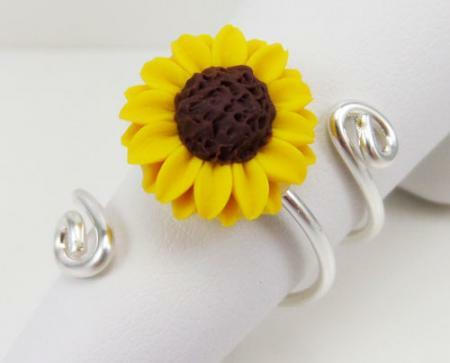 Three loop Sunflower ring. 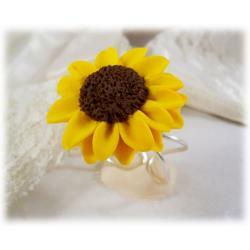 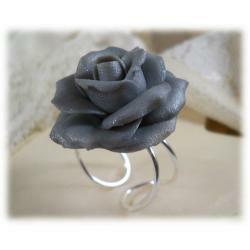 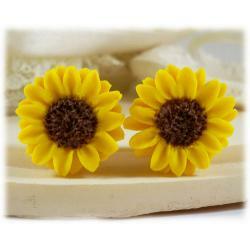 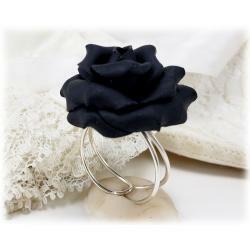 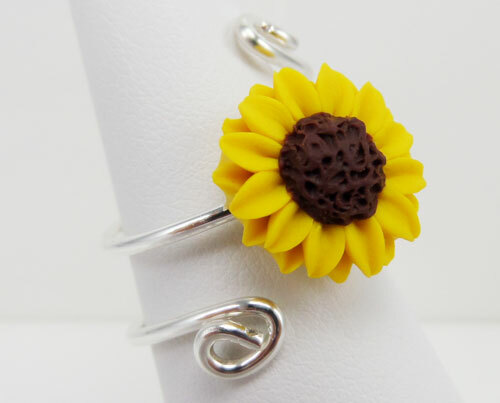 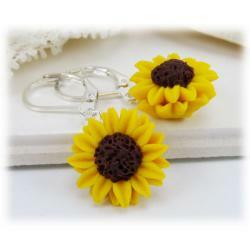 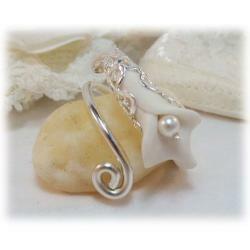 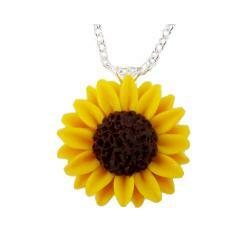 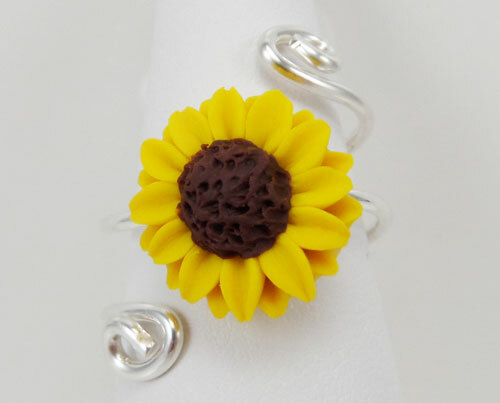 This hand sculpted 13mm Sunflower is created to wrap a decorative 925 sterling silver adjustable ring base. 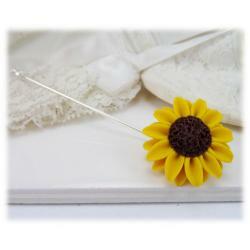 The base is very sturdy with room for slight adjustment within your choice size.